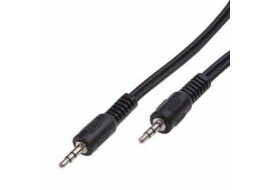 3.5 mm male to male stereo jack audio cable - 1.8 meters. 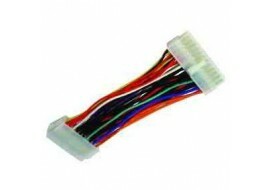 ATX Power Supply Converter Cable (20-to-24-Pin) Motherboard - A75CT. 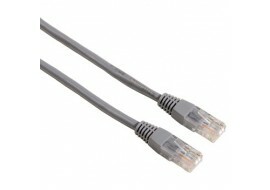 3.5mm to RCA audio splitter cable audio/visual use. 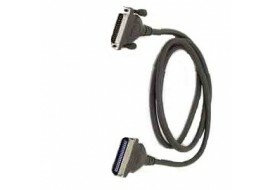 Brand New HP Display port to DVI adapter. 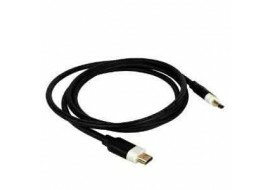 Signalex HDMI to HDMI cable - 1.5 meters. 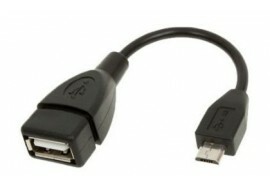 MOFRED Micro USB Host Cable. 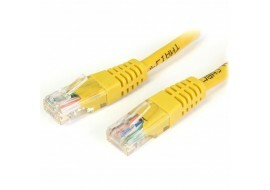 Ships within 2 Days of purchase. 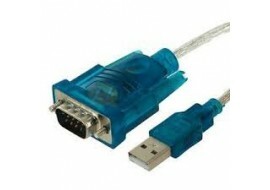 VGA Cable (Male To Male) for PC Monitor, TV & Projectors - 15 PIN. 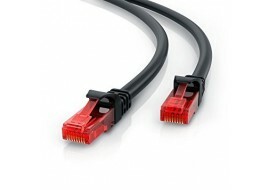 New Compaq 112666-008 RJ-11 Modem Cable. 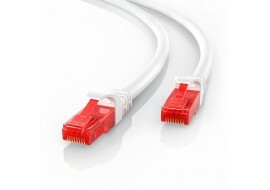 Broadband Router Cable for ADSL internet connectivity. 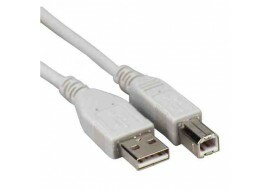 This USB cable allows you to connect USB devices such as printers, scanners and external hard disk drives to your computer and provides Hi-Speed. 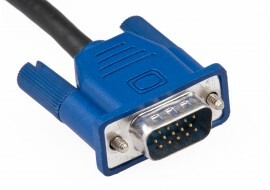 USB 2.0 to Male RS232 Serial DB9 9 Pin Adapter Cable for connecting networking devices and standard gadgets to computers. 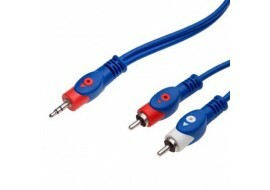 3.5mm Music Branch Headphone Splitter for collaborating. 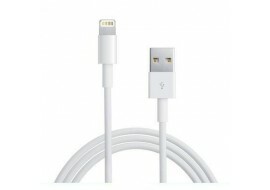 Useful for projects, listening to music or speech related media. 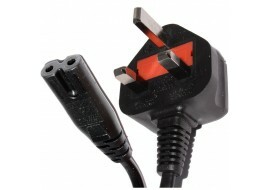 New 3 meters right angled figure 8 power lead to UK mains cable for connecting your electronic equipment and devices. 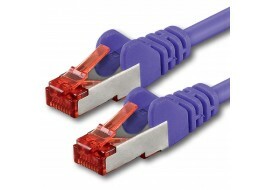 This cable has fully moulded UK 3 Pin Plug to IEC C7 Figure 8 end which conforms to BS 1363 - requirements for electrical accessories. 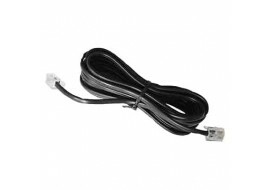 New 5 meters figure 8 power lead to UK mains cable for connecting your electronic equipment and devices. 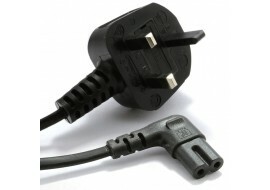 This cable has fully moulded UK 3 Pin Plug to IEC C7 Figure 8 end which conforms to BS 1363 - requirements for electrical accessories. 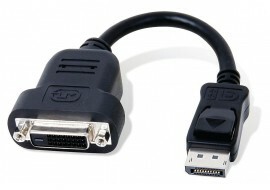 1.8 meters Microsoft Surface Mini Display Port to HDMI 2.0 Adapter. 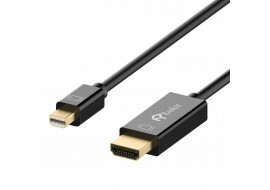 suitable for connecting Mini DisplayPort with Thunderbolt port compatibility for PCs to HDTV, monitor, or projector with HDMI port.